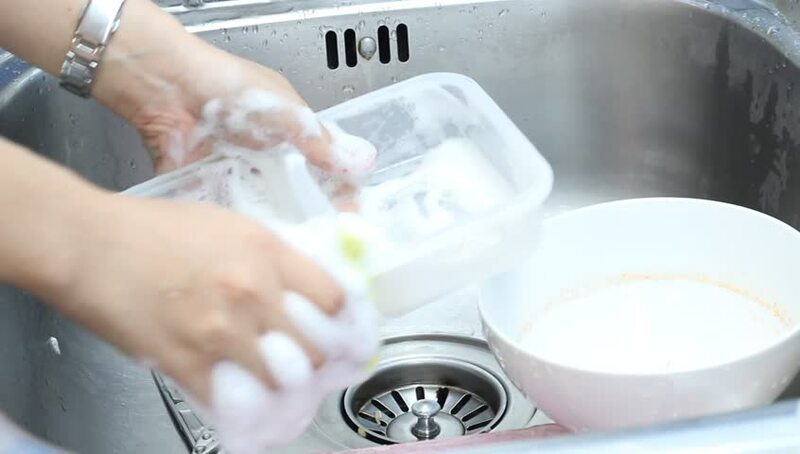 hd00:12Person cleaning dirty dishes in kitchen close up ,washing dishes in kitchen.Wash out plate under water. hd00:28Person cleaning dirty dishes in kitchen close up ,washing dishes in kitchen.Wash out plate under water. hd00:16She sculpts dumplings in the kitchen. Girl cooking food.